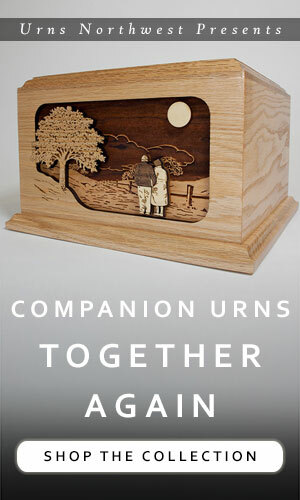 Cremation urns are both functional and decorative. 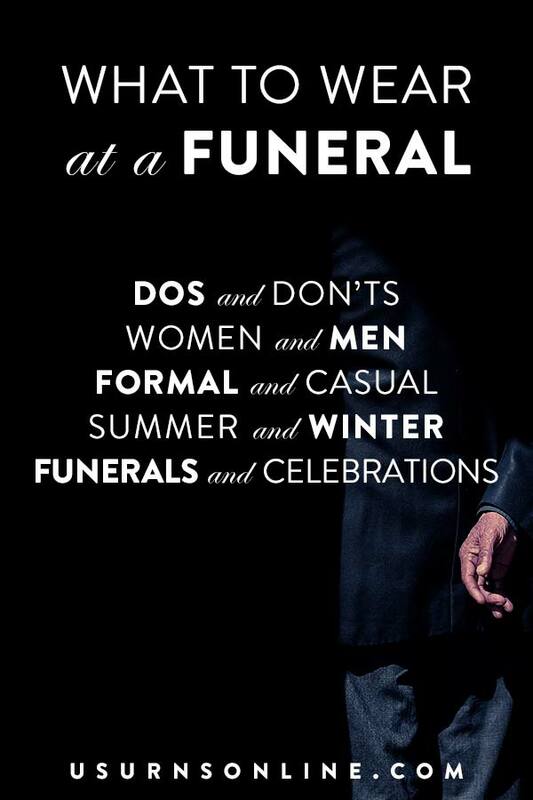 Most people prefer a traditional, standard urn shape and construction, in a box or vase shape to hold the cremains, with minor customization on the exterior such as a butterfly design and an engraved inscription. This makes for a simple and functional urn with enough decoration to be attractive without being outlanding. 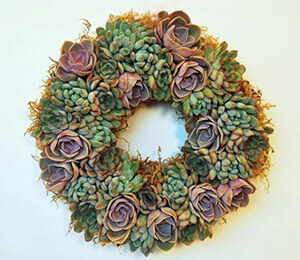 Others, however, prefer to honor their loved one with a fitting memorial that is unique in shape and design so as to reflect the unique personality of the departed. 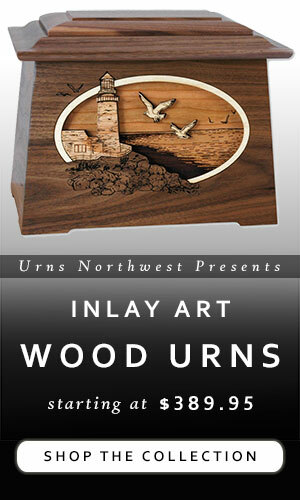 At Urns Northwest, we have a variety of these specialty cremation urns.